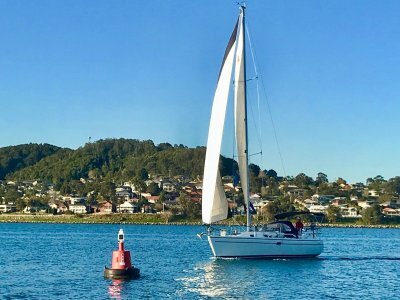 AU $34,000	Need Finance? Need Insurance? 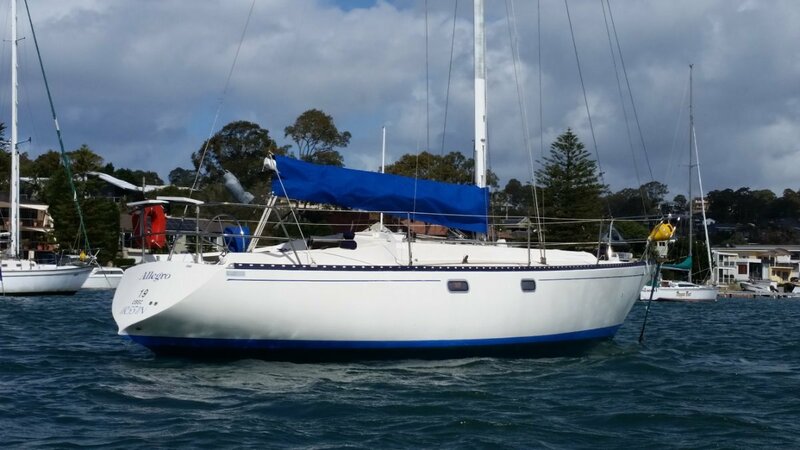 Arguably the most popular 30'er ever built in Australia, the Peter Cole designed East Coast 31 has stood the test of time and still prevails as an affordable entry level cruising yacht or club racer. 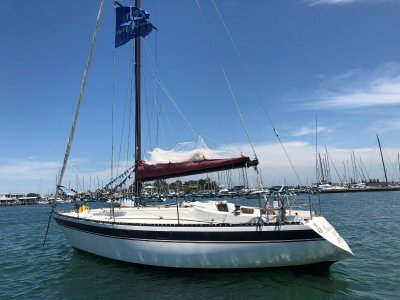 This one was launched in 1983, is powered by a Bukh 20 hp diesel and has an easily sailed single spreader mast head rig with full suit of sails and spinnaker pole. 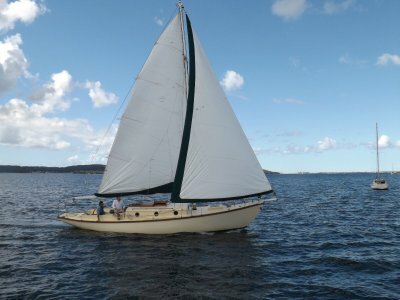 The inventory includes: Excellent tankage- 170 litres of fuel and 170 litres of water, eutectic refrigeration, hot and cold pressure water system, two burner gas stove/grill/oven; manual pump out head, boom awning, comfortable sleeping for five, with a stylish interior timber finish. 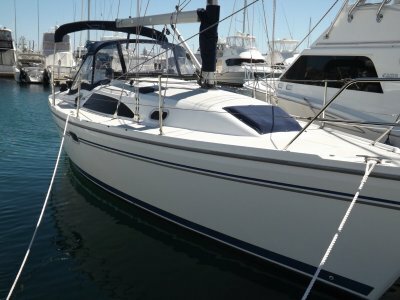 Very tidy and well looked after yacht, ready for summer. Phone our office on 0249505706 for more information or to arrange an inspection.